Azerbaijan declared its independence establishing the Azerbaijan Democratic Republic on May 28, 1918, which became the first secular parliamentary democracy in the Muslim World and recognized by other democratic nations, including the United States of America. 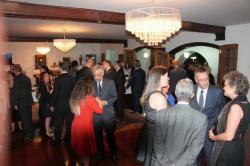 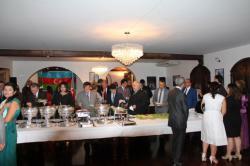 The Embassy of Azerbaijan in Brazil has organized an event to celebrate the Republic Day, Azertac reported. 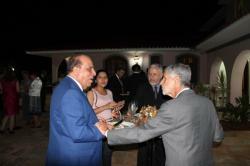 Members of the Brazilian National Congress, diplomats accredited in the country, representatives of state and official organizations, as well as journalists attended the event. 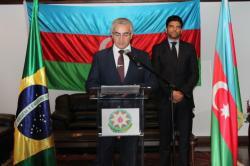 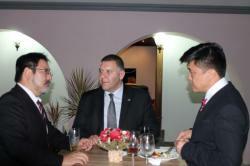 Azerbaijan’s Ambassador to Brazil Elkhan Polukhov highlighted the history of the Republic Day. 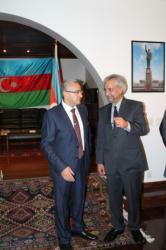 He also briefed the event participants on the Armenia-Azerbaijan Nagorno-Karabakh conflict. 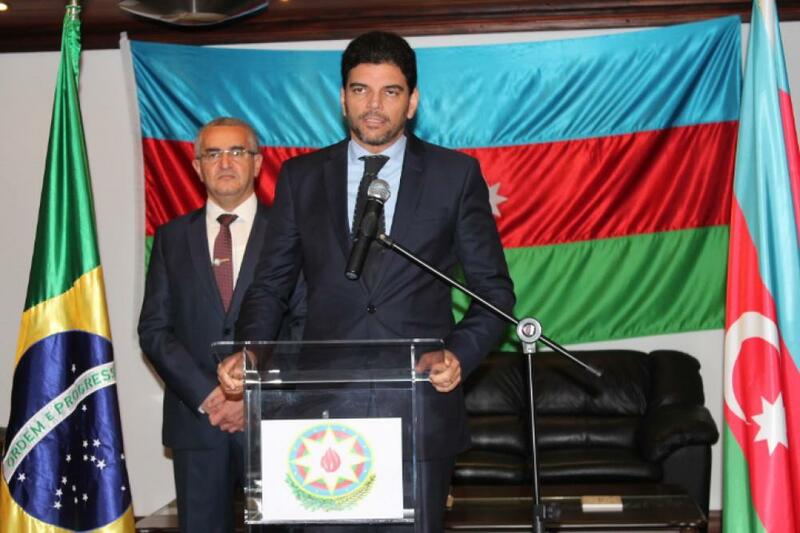 Chairman of the Brazil-Azerbaijan inter-parliamentary friendship group at the Chamber of Deputies Claudio Cajado stressed that relations between the two countries are rapidly developing. 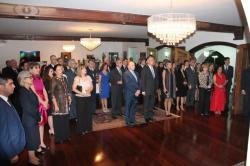 The event also featured a photo exhibition.